Krasen odtenek laka, pa nohti tudi! the topic of this post, in my view its genuinely awesome in favor of me. awn, lovely shade of glaze :)! article. Thanks a lot and I'm having a look ahead to touch you. Will you please drop me a mail? Mint polishes are absolutely lovely! website and I wοuld like to find something more ѕecure. Do you hаve any solutions? 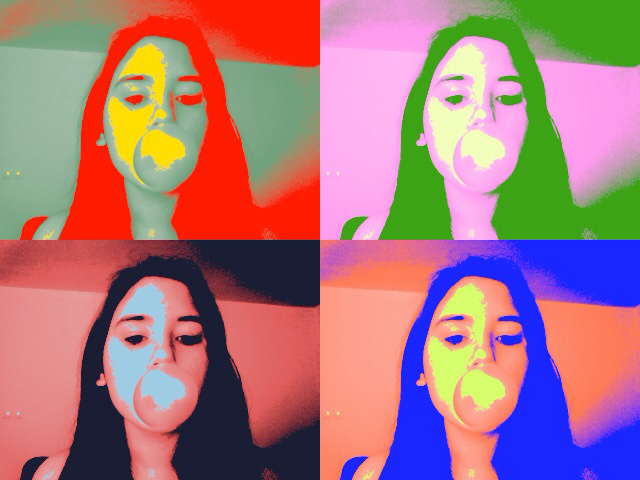 Very funny pics with the chewing gum balloon!